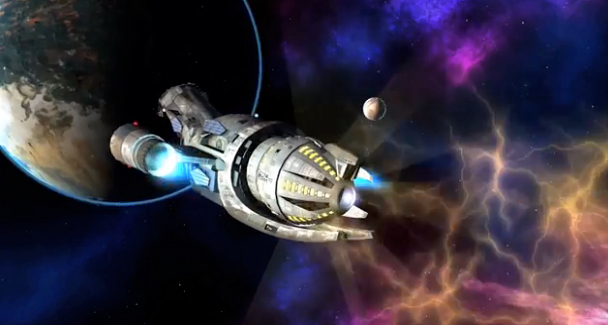 The upcoming Firefly Online game for iOS devices looks to be worth the wait. First announced at last year’s Comic-Con, developers Spark Plug Games and Quantum Mechanix have just released a gameplay trailer in time for the 2014 event. Here’s the complete video. Click here if you can’t see it. Most interestingly, the entire cast of the original cult TV show “Firefly” will return to reprise their roles in the game. Beyond the gameplay trailer, no other information was announced. We’ll keep you informed if we hear anything more about Firefly Online. 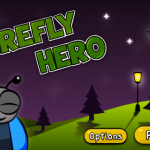 Along with iOS, the game is being developed for Windows, Mac, and Android. The TV show was prematurely canceled in 2002. It spawned the “Serenity” film in 2005. More information about the game is promised on the official site, but it currently seems to be down. For other app news and reviews today, see: Apple selects Teenage Mutant Ninja Turtles: Rooftop Run as the latest App of the Week, Merchants can now automate their bookkeeping using IFTTT's new Square Channel, and How will you fare as a top-secret spy in Revolution 60?